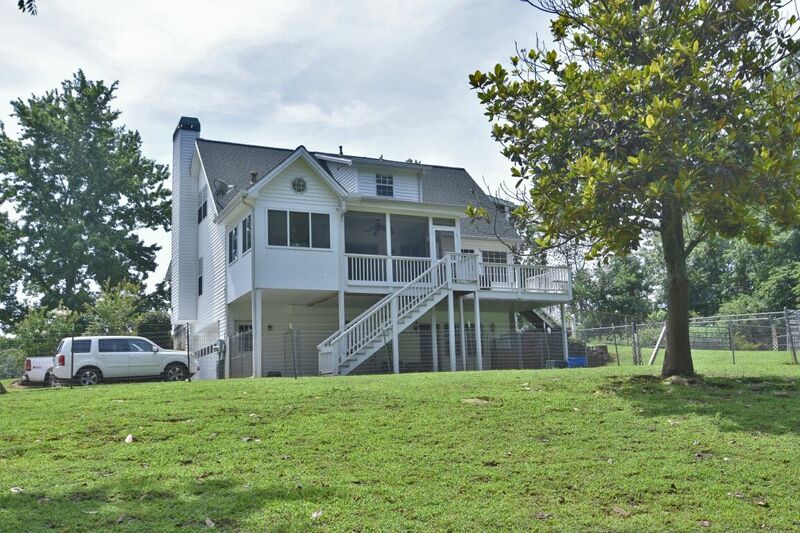 Gated four bed, three bath, with in-law suite. 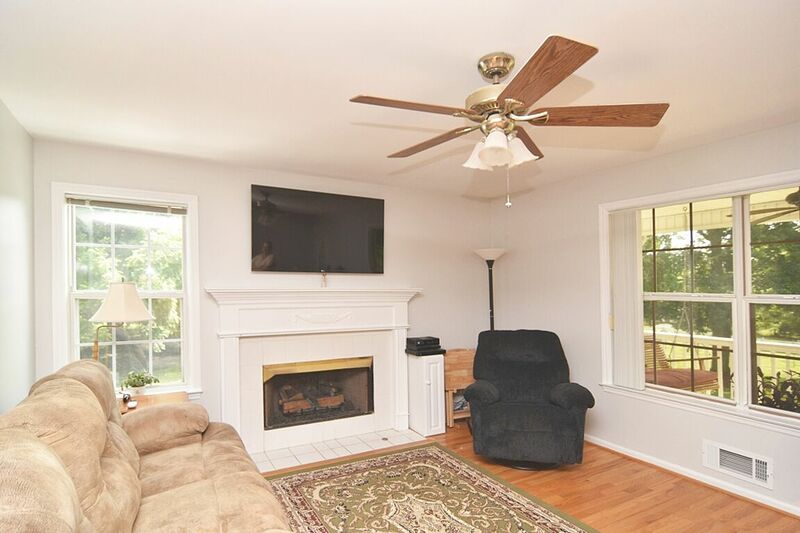 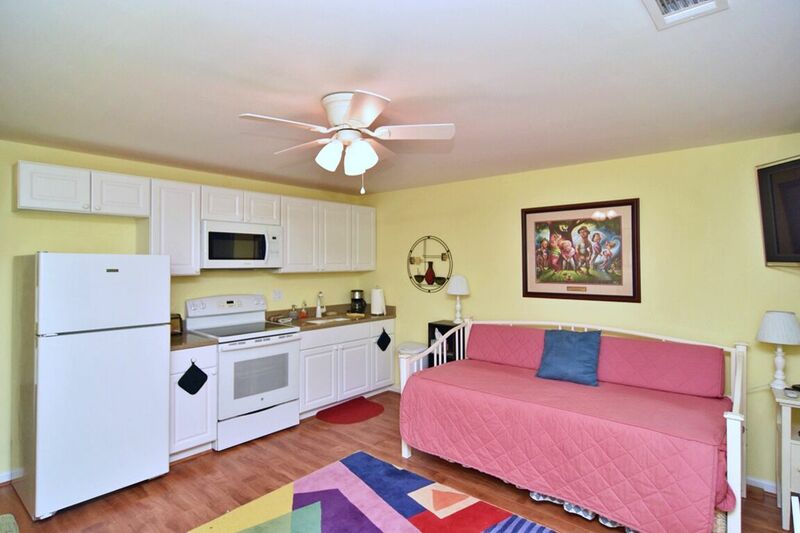 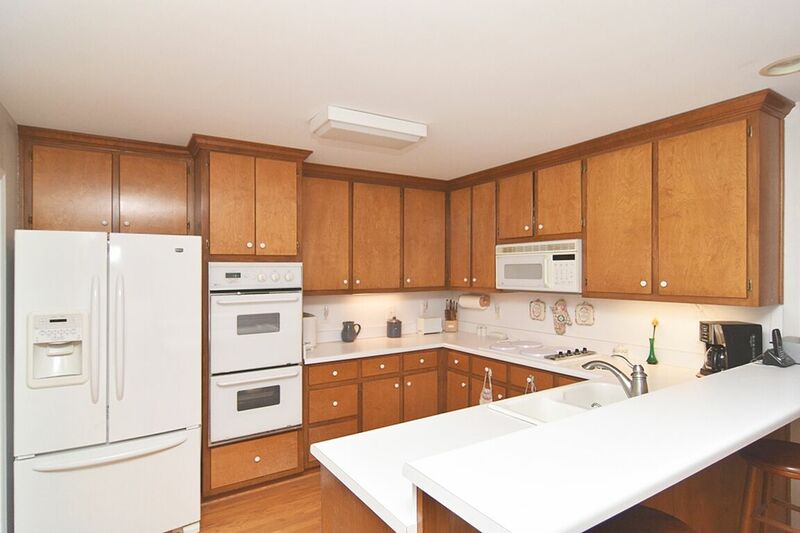 Master on main, handicap accessible. 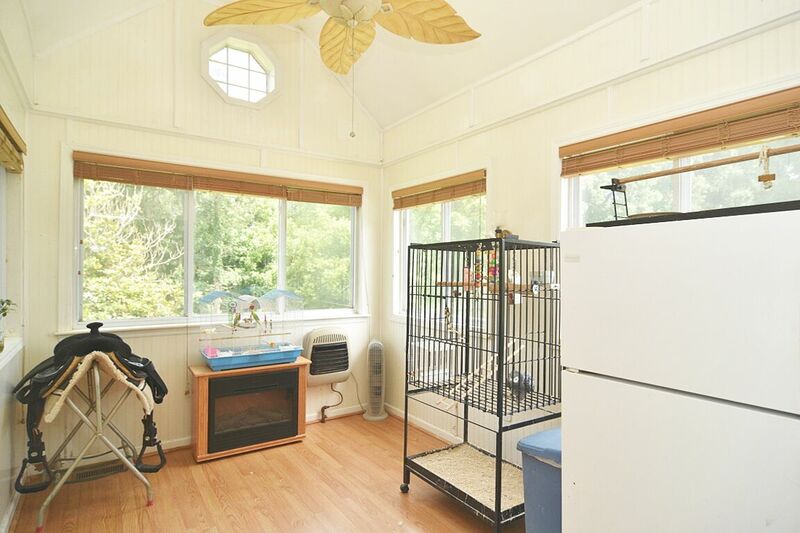 Upstairs bedroom includes Juliet balcony. 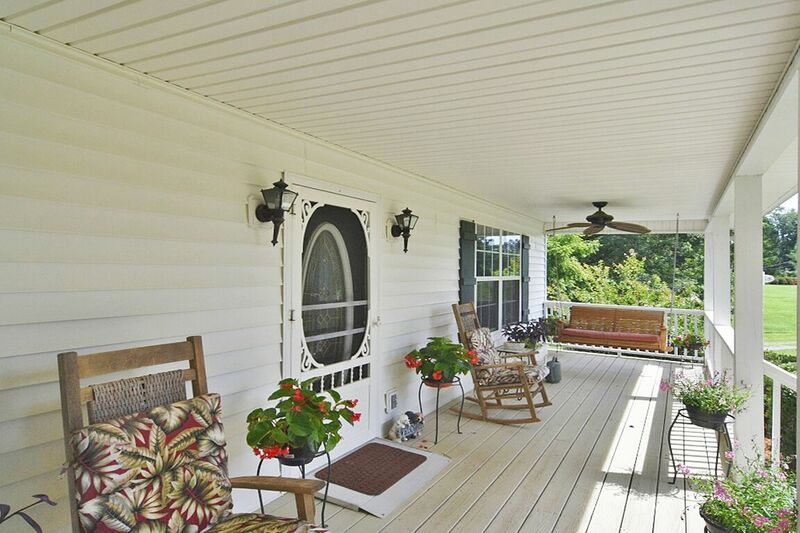 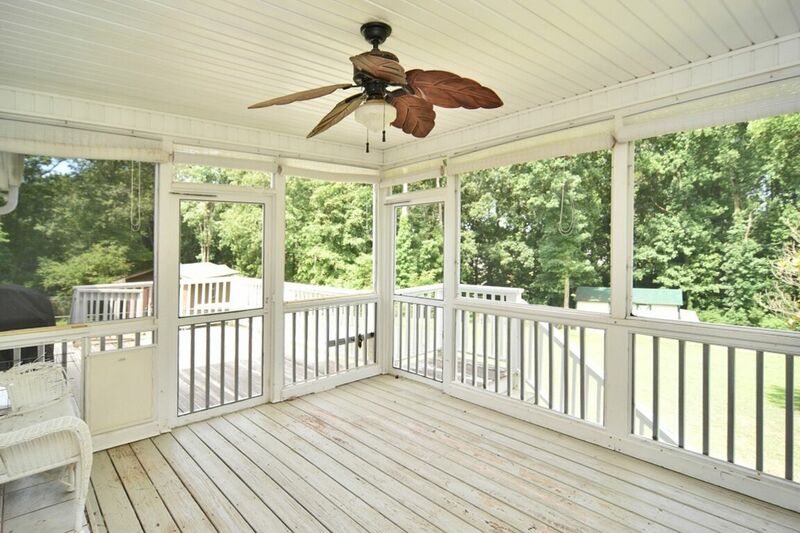 Two kitchens, sunroom, screened porch and open deck. 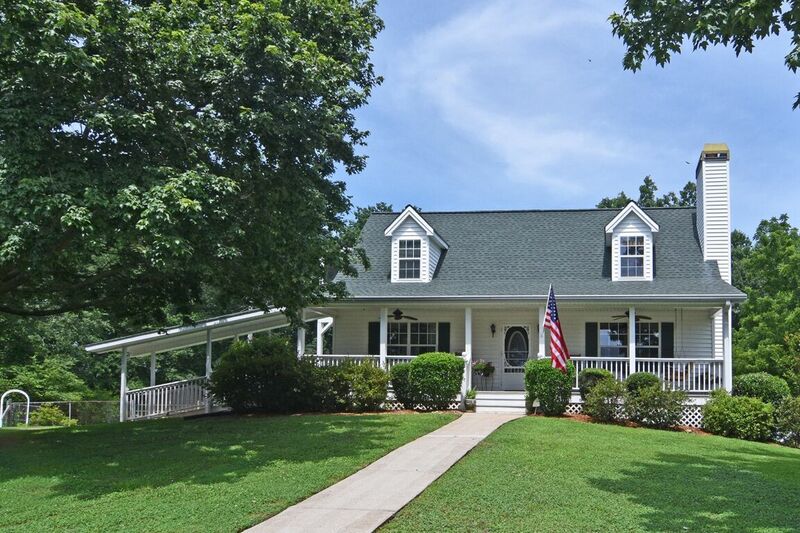 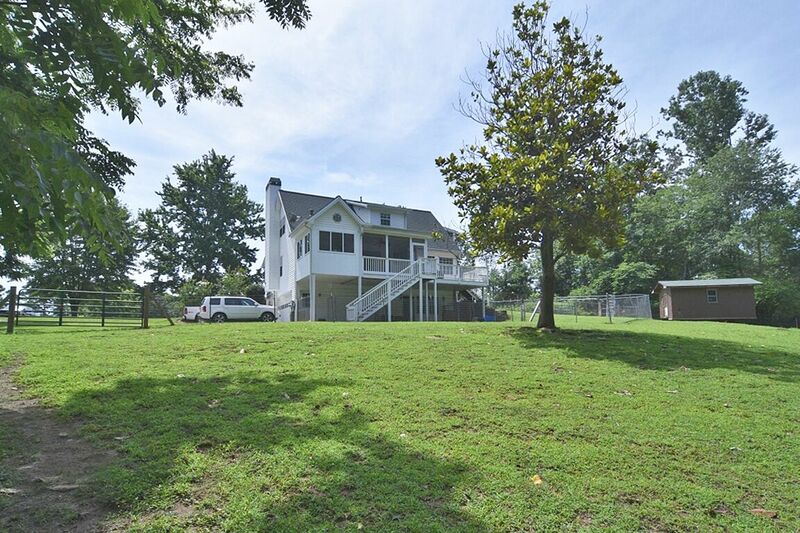 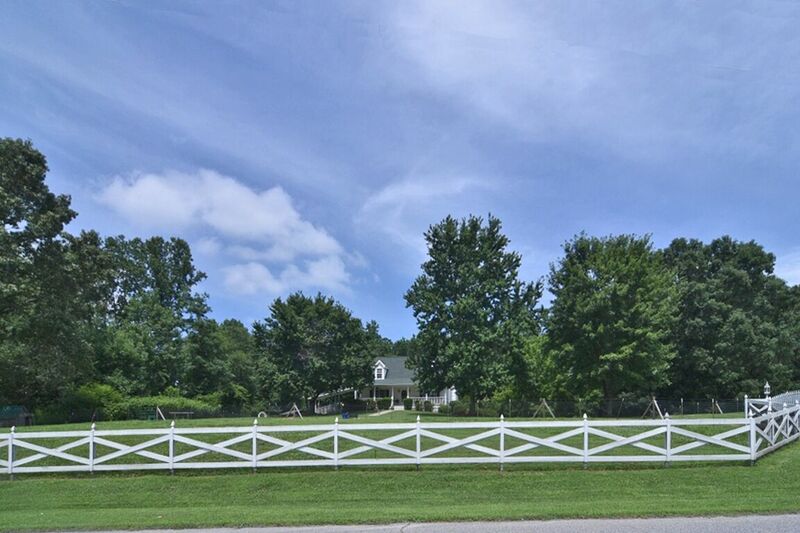 Home on fenced 1.8 acre lot. 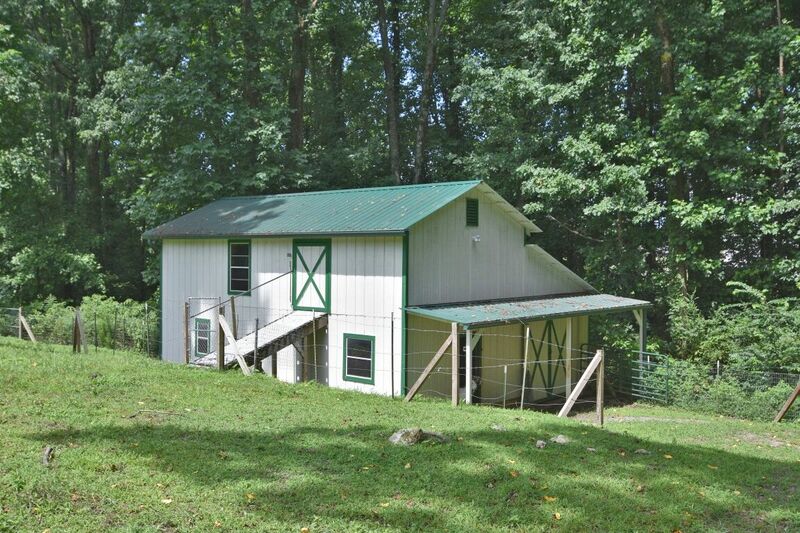 Lot including three-stall barn and hayloft with electricity and water.